Amlan is famously known all over Negros Oriental for being the first Smoke-Free municipality in the province. 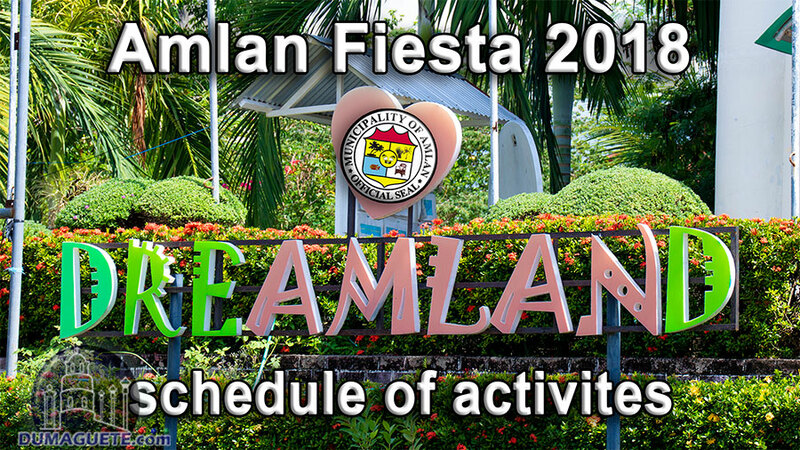 Aside from the unique celebration of the Wayboga Festival, they also celebrate their annual Amlan Fiesta 2018 with great events such as street parties, running and Miss Amlan 2018 Coronation Night. This year’s Amlan Fiesta 2018 theme is “Tawag sa panaghiusa, gihangop sa matang usa” (Call of unity, called on one another).